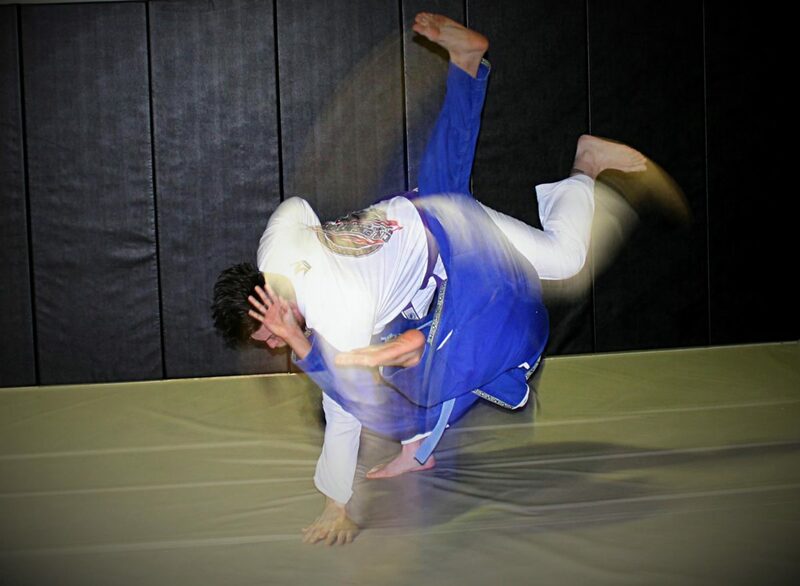 Takedowns that are introduced in both our BJJ and MMA classes are key in developing a well rounded game. 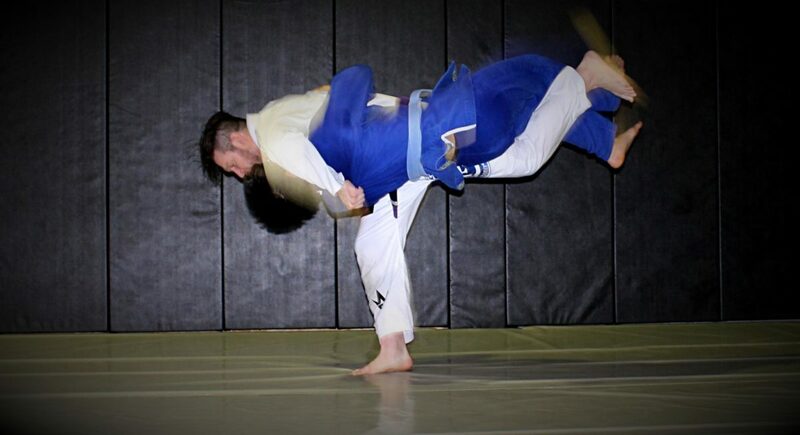 Wrestling and Judo are undoubtably the best grappling arts to develop your takedown skills. 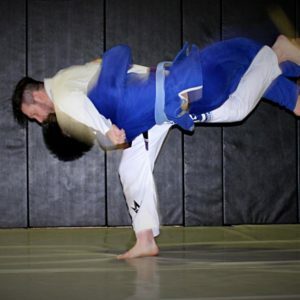 You will learn techniques that will compliment both Brazilian Jiu-Jitsu and MMA. Call 770-271-5292 or contact us to schedule your FREE introductory class. 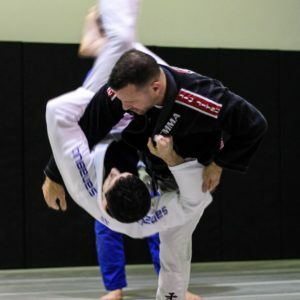 This class includes a 45 minute session that teaches you the basic techniques of takedowns in our BJJ & MMA classes. 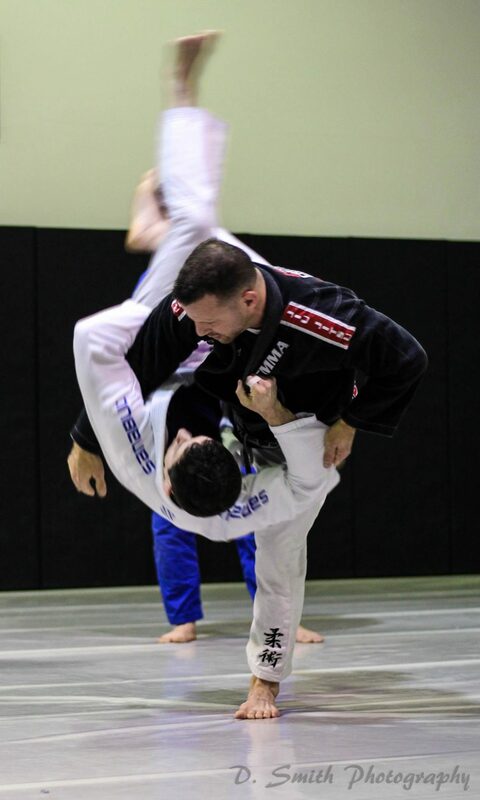 You will also receive a free consultation to see what programs you are looking for and what classes are for you.